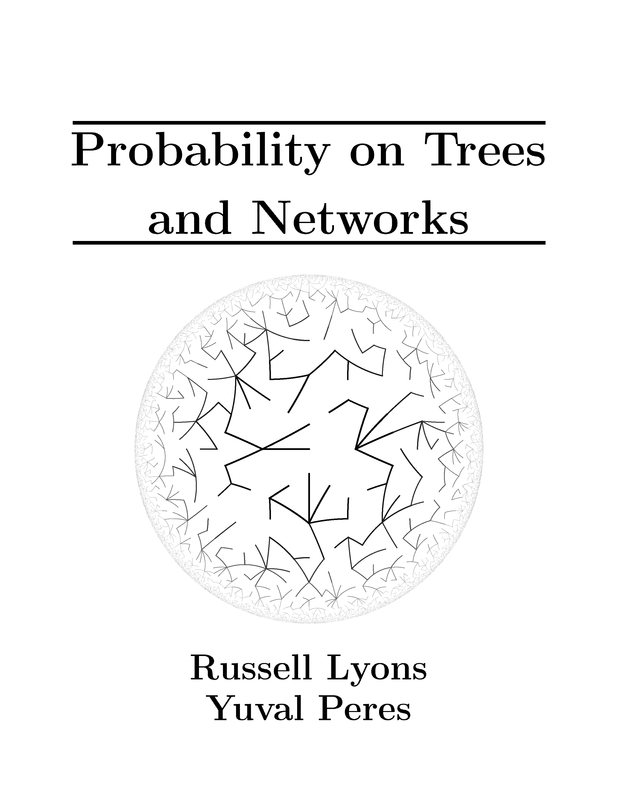 This book is concerned with certain aspects of discrete probability on infinite graphs. This book is concerned with certain aspects of discrete probability on infinite graphs that are currently in vigorous development. Of course, finite graphs are analyzed as well, but usually with the aim of understanding infinite graphs and networks. These areas of discrete probability are full of interesting, beautiful, and surprising results, many of which connect to other areas of mathematics and theoretical computer science. Numerous fascinating questions are still open—some are profound mysteries. Russell Lyons is Rudy Professor at Department of Mathematics, Indiana University. 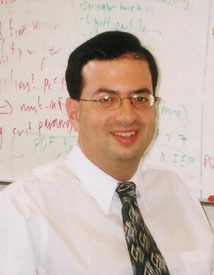 His research interests include probability theory on graphs, geometric group theory, combinatorics, statistical mechanics, ergodic theory, and harmonic analysis. 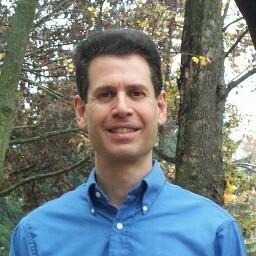 Principal Researcher at Theory Group, Microsoft Research and Adjunct Professor at UC Berkeley Statistics and Mathematics.